Are you saving up for Vacation? 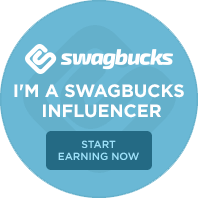 Swagbucks can help! MONSTER JAM is Roaring Back to NOLA! Win Tickets Here! Michael Buble’ is coming to NOLA! Winn Dixie King Cakes! My Review and a Giveaway!